We love to collaborate with our customers and with each other as designers developing our Revolution product. It can be as simple as creating a special color in an existing style (see Abode Willow). Or, as complicated as creating an entire collection of fabrics that work together. I am excited to share with you one of the most recent collaborations. Our new social and marketing manager, Dani Bellomo, shared an idea she found recently on a friend’s skirt. So, taking inspiration from the look we created an awesome new revolution style. The soft subtle stripe, Collaborate, has tons of texture. 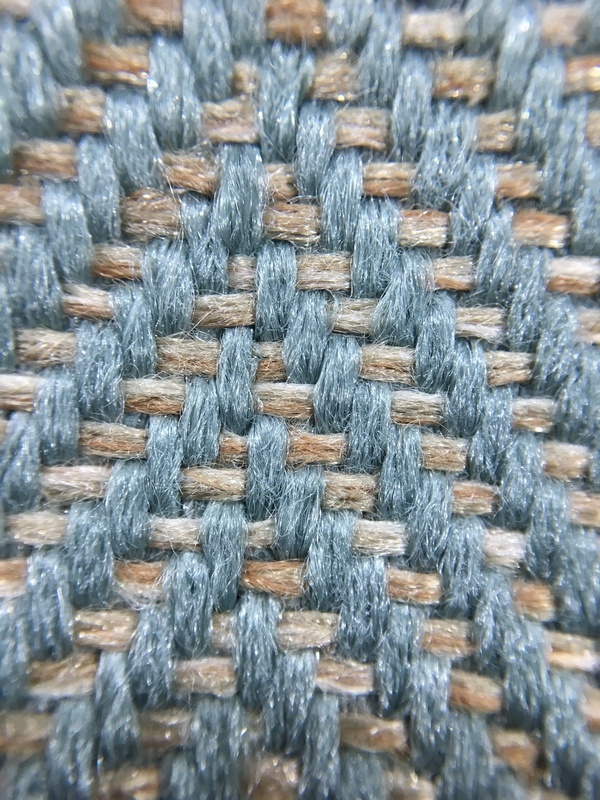 The effect being created with weaves and boucle yarns.